Si è laureato in storia dell’architettura a Torino e quindi in storia all’École des Hautes Études en Sciences Sociales, dove ha conseguito anche il dottorato. È stato ricercatore al Ministère de la Culture et de la Communication a Parigi e al Centro Studi per la Documentazione Storica ed Economica a Roma e per diversi anni architetto libero professionista. 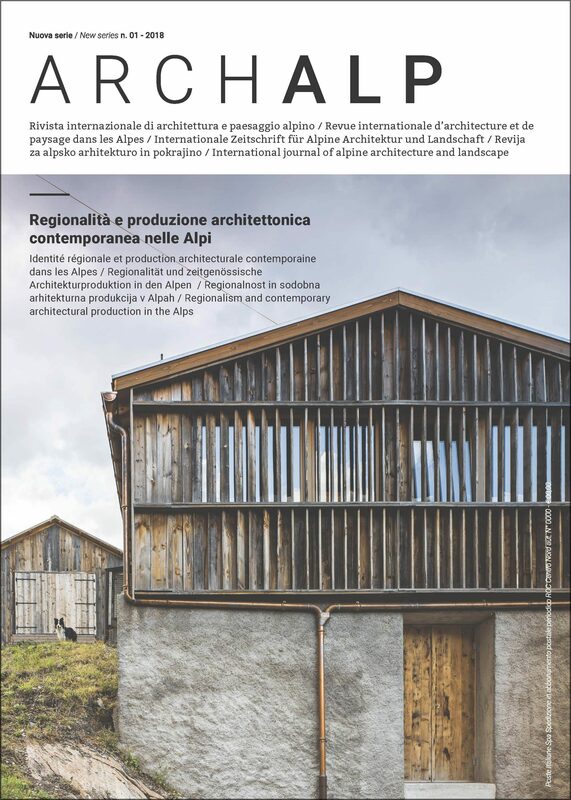 Keywords: Aosta Valley, regionalism, tradition, innovation, modernity, contemporary architecture. The text traces the history of Aosta Valley architecture from the Second World War to the present day. The first part focuses on the evolution of architecture in the fifties and sixties, on modern architecture and on the international influences in a long phase of great economic growth. In the central part it focuses rather on the regionalist and sometimes folkloristic evolution of the following decades. He then tried to analyse, starting from the 2000s, the profound transformations generated by the economic crisis but also by the extraordinary occupation of land that over the course of about 50 years has saturated most of the territory of a small Alpine region. Finally, it attempts an analysis of the most recent development, of relations with the rest of the Alpine world and of the not easy attempt to combine history, environment, aesthetics and rationality. The text is accompanied by the choice of eight architectures from 2010 in the last eight years. As you can see only two are public works, two of collective interest and four are private homes and this choice wants to focus your attention to the fact that in the near future, in all likelihood, will no longer be the public commission to be at the center of possible experiments with new architectural languages.